Happy Friday friends! After a ton of wedding coordination this year - Gary & I are actually attending a wedding as guests...I'm pretty excited! We're also doing our best not to fly through Game of Thrones which is oddly addicting --> seriously what were we waiting for! 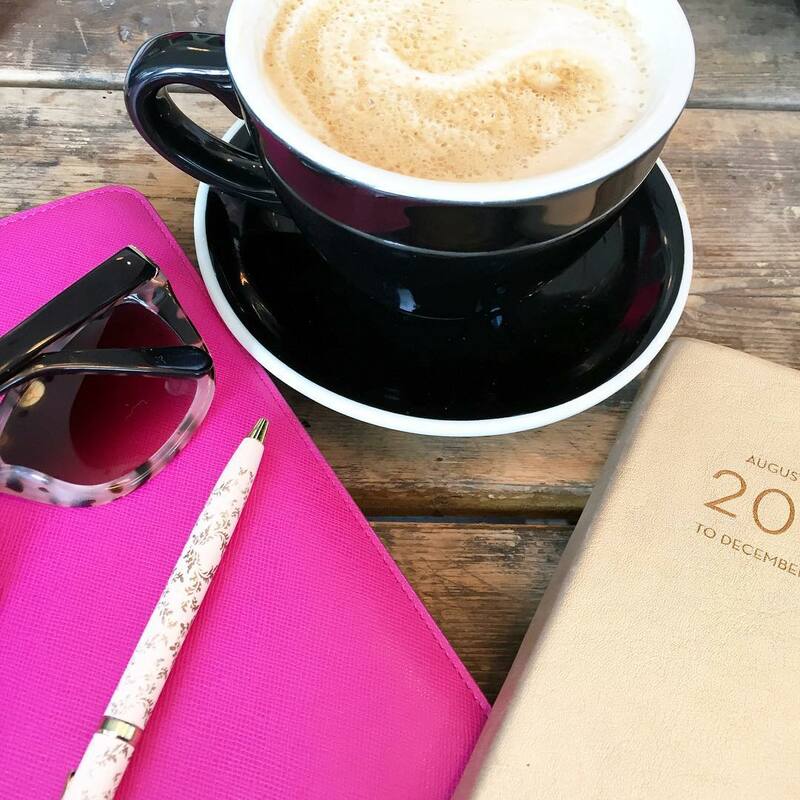 If you're looking for something good to read, then I've got some books to your list! 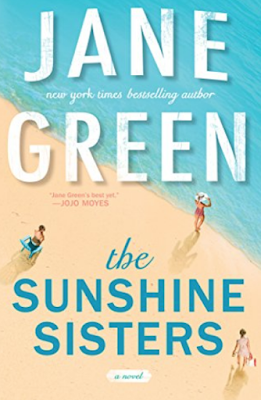 The Sunshine Sisters: I love me some Jane Green! Something about her writing is very comforting! If you read the Seven Husbands of Evelyn Hugo then there is definitely a bit of similarities between the two books. A mom that wasn't nearly as good of a mother as she should have been & on the cusp of death she has asked all three of her daughters to return home. The sister's were once close but as the years passed, their relationships with each other & their mother has been almost non-existent! I shed a couple of tears while reading & was excited when the book finished with an epilogue! My favorite way to end a book! It was a great read to curl up with - especially once the weather starts to cool off! 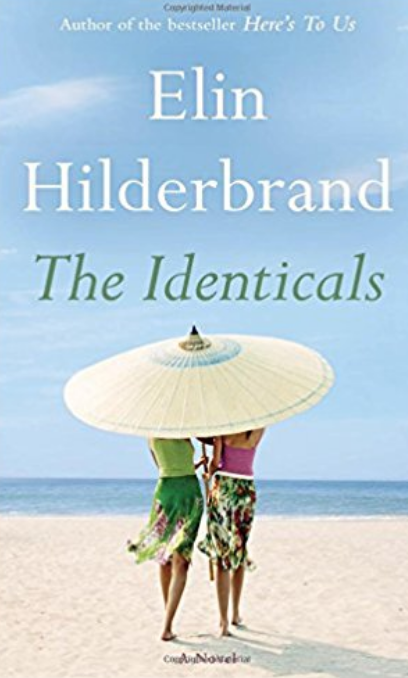 The Identicals: I only found Elin Hilderbrand this year and she has quickly become one of my favorite authors. This book brings together two of New England's most loved places - Martha's Vineyard & Nantucket! What's funny is that if you talk to anyone that lives around the Boston area- they have a serious preference to which place they prefer and Elin does a great job of weaving those feelings into the book. Harper & Tabitha Frost are identical twin sisters that no one can tell apart, but could not be more different. For more than a decade the sisters have not spoken and they switch islands for the summer for reasons that are quickly explained in the book. There's gossip, scandal & lots of love - the makings of great read! I throughly enjoyed the book & definitely devoured it in 3 days! 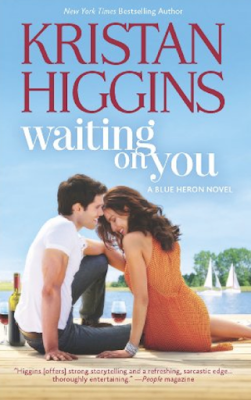 Waiting on You: I've read a few Kristan Higgins books and they all read like a Hallmark movie - which to me you sometimes need in your life! I didn't realize that this was part of a series, but I had already read the other two books about different characters in the town. So if you think you might like a little romance in your life read the Blue Heron Series by Kristan Higgins because this book sort of gives away what happens with the other characters in the New York town. This was my favorite "relationship" in the books that I've read by her & probably the most relatable main characters yet. Overall it was a light & fun read - perfect if you're looking to add a little romance into your book reading after some thrillers! 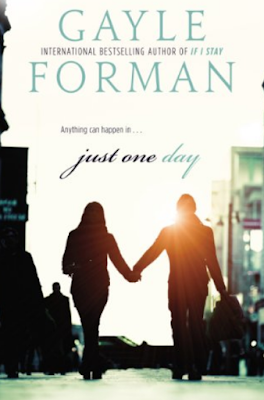 Just One Day: The only way to describe this book is delightful. I felt like I was taken back to my college years. The summer I spent studying abroad in Rome, felt like I was getting to know who I was without my parents & my friends and it seemed that Allyson was having the same experience. Allyson has always done the right thing, but a chance meeting with Willem gives her what she believes to be the best 24 hours of her life. I'd say this is less about a love story and more of a coming of age story told from Allyson's point of view. The book ends and I felt myself wanting more - lucky for me the author wrote Just One Year - all from Willem's point of view! The book was a solid 300+ pages, but I flew through it because I just needed to know what happens! Not quite sure if it's a YA novel, BUT I do know that all of us have felt a little bit like Allyson at some point between high school and college! Just One Year - As soon as I finished Just One Day I knew I had to read the book from Willem's point of view. I felt like you got to know Willem a lot better than you got to know Allyson - you understood about his relationship with his family, specifically with his mother. Things just seemed to happen to Willem, maybe it was the author continuing the notion of "happy accidents," but it did get annoying that he was always in the right place at the right time! If you've ever seen the movie "Sliding Doors" this definitely gives you those vibes - the what if's - the feeling that Allyson and Willem just keep missing each other. Without giving anything away, you don't get the epilogue that you were hoping for, but you do get a 3rd book!! What are you currently reading? Hope you have a great weekend friends! I am in the middle of The Identicals right now and am really liking it! Adding the Jane Green book to my list! I am like you - I love when things end with an epilogue. Just gives you some closure! Have so much fun at the wedding! I still have the Identical's on my reading list so I'm glad to hear you liked it! I'm reading A Hundred Summers right now! Happy Friday girlfriend! I'm currently reading The Identicals right now and I hope to finish it this weekend! It's been a little tough for me to get into, but I'm hoping that's just me haha! You know I love curling up with a good book! I've seen several people rave about The Identicals so I will be adding it to my Amazon list! I am in need of books right now! I finished my summer list, but haven't gotten any new ones for fall. Thanks for the list! 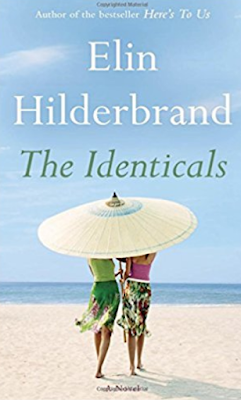 I love Elin Hilderbrand but I haven't read The Identicals! I'll have to add that one to my list! 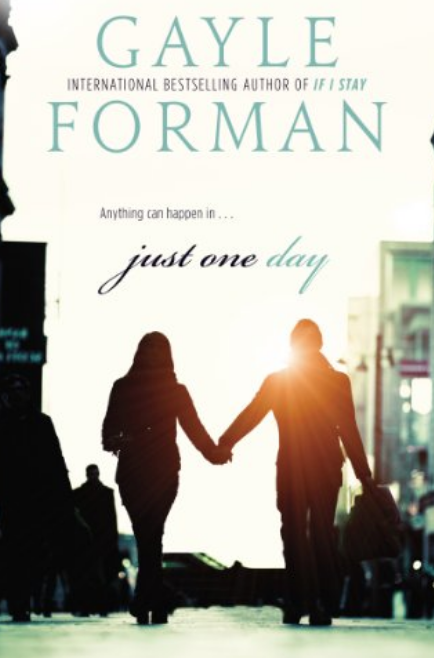 I really liked Just One Day also! Your book related posts always remind me that I really need to get back into reading. I don't even know how you find the time, you're such a busy bee. I seriously need to read an Elin Hilderbrand book! Everybody talks about how great of an author she is, and I know that I'd get sucked in! And both of the Gayle Foreman books sound so good! I'll need to add those to my list too! I have the Jane Green book downloaded, I just haven't gotten to it yet. And the Hilderbrand book is on my TBR already. I am going to add The Blue Heron series to my list! The Identicals sounds like a really cute story-- and the cover is so fun! I'll have to check out Kristan Higgins! I love hallmark movies so I would probably love her books! Have fun at the wedding!! It will be so nice to just enjoy it as a guest I'm sure. I need to get my hands on all of these, they sound so good! I keep hearing great things about Elin Hildebrand. Have a great time being a guest! I just saw I had The Identicals on my hold list the library - totally forgot about that one. I haven't read any of these books. Adding The Sunshine Sisters to my list. Have a blast at the wedding pretty lady!! I am always looking for a new good book! Saving this! You sold me when you said Waiting on You read like a hallmark movie - seems like my kind of book! 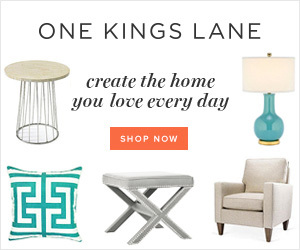 These all seem like great reads! I'm most interested in The Sunshine Sisters and both Just One Day & Year, they sound very interesting; I had no idea you studied abroad in Rome, that must have been so much fun! I hope you and Gary have a great time at the wedding, I'm sure it'll feel good to just sit back and relax as a guest! 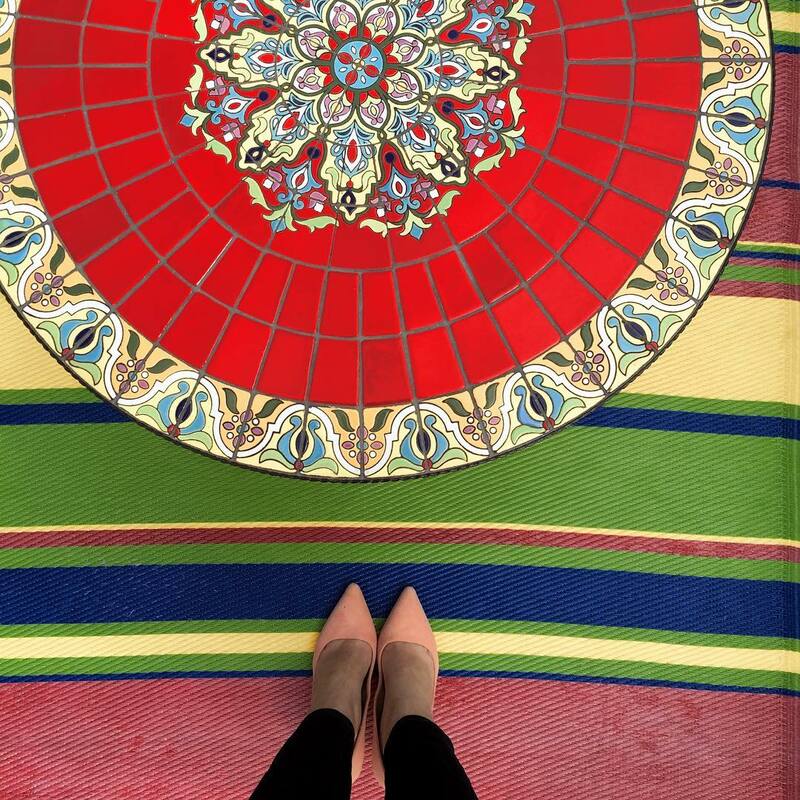 Thanks for sharing, beauty, and I hope you have a great weekend! Added The Identicals and Just One Day to my list to read-I've been reading a book every few days here. I just finished The Roanoke Girls- a twisted story, but definitely kept me wanting to read more to find out what happened next. I love books like that. Have a great weekend! Haven't had a chance to read any of these yet. I do love Elin Hinderbrand and am working my way through her back catalog as I just discovered her late last year. This week I'm finishing up Heir of Fire by Sarah J Maas and Zinnia and the Bees, a middle grade fiction book from Danielle Davis. Always love your book posts! Both the Jane Green book and The Identicals sound so cute. 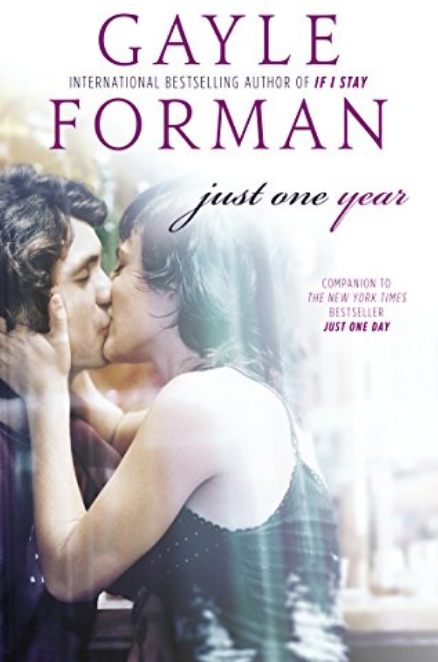 I loved Just One Year even more than Just One Day - I thought willem was an interesting character, and I always enjoy a story from a guys point of view! Book posts have become favorites of mine hence my ever growing reading list! Since you loved these last two books you should totally look into Everything We Keep and Everything We Left Behind...they are each told from a different point of view and I loved them both! Love reading book posts like this. I haven't had the time to read for a couple of months now, but I'm open for suggestions. Thanks for this dear. Oh I am adding these to my list! I can't wait to start Just One Day!